With over 40 years of combined experience in Columbia County, we specialize in customer and site specific landscape design and installation. 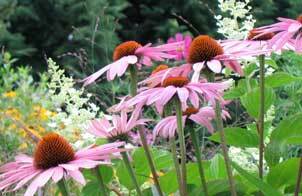 Your property is our canvas, plant material is our medium. 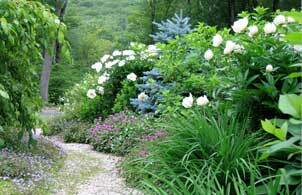 No two sites are identical, nor should their gardens and landscapes be. 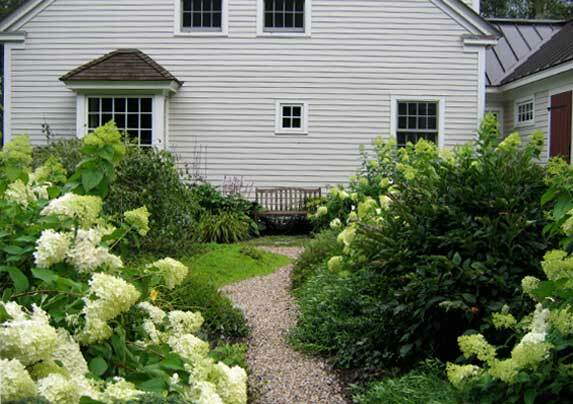 Combining artistic vision with practical experience, we are well versed in addressing the particular challenges of landscaping in our area posed by soil conditions, climate, and wildlife. Whether your property is large or small, in sun, shade or woodland, we will create and install an outdoor environment uniquely yours.